Filming one another and ourselves utilizing camera phones, we will explore the idea of "camera choreography" during phrase work and guided improvisation. 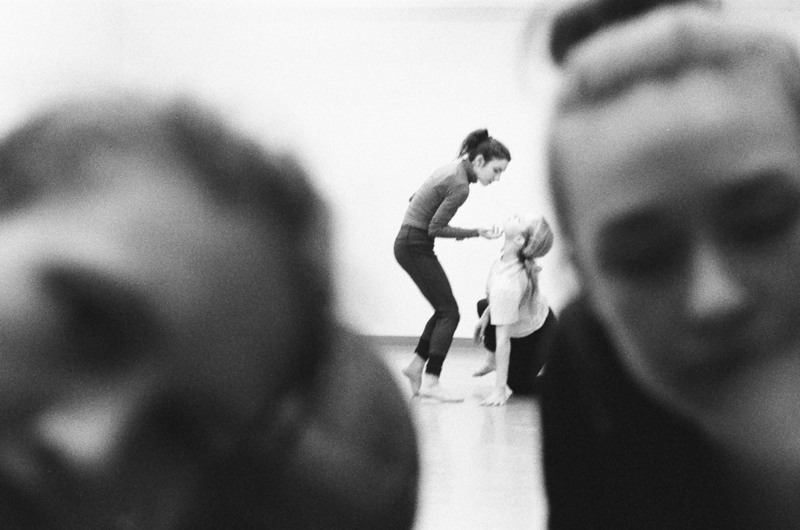 We will investigate and discover new ways to incorporate dance into our camera work and vice-versa. Jacob Kruty is a Manhattan-based dancer, choreographer, videographer, and photographer. Originally from Bucks County, PA, Jacob attended the University of North Carolina School of the Arts and graduated in May of 2016. Prior to that, Jacob was a student at Interlochen Arts Academy with a focus in Dance. Outside of formal schooling, Jacob has trained at the Hubbard St summer intensive, San Francisco Conservatory, Doug Varone summer workshop, and has done multiple workshops through the Merce Cunningham Trust. Since graduating, Jacob has done some freelance dancing, danced with Eryc Taylor Dance Company, directed a couple music videos, and created a few dances for film- One of which will be featured in this Year’s ADF Movies by Movers Film Festival.